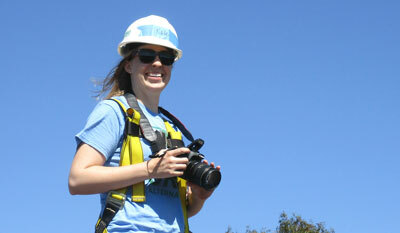 Kate joined GRID in 2014 after graduating from the University of North Carolina at Chapel Hill with a degree in Environmental Studies, Urban Planning and Spanish. She's previously worked with a non-profit affordable housing cooperative and a clean energy consulting firm, and has done field research throughout northern Europe on renewable energy and city planning. In her free time she enjoys printmaking and exploring California by foot or bike.